“We were losing and we returned, we were like lions.” Local media praised the players as heroes. “Dalic’s team played another dramatic match and with a new miraculous victory made its fans proud again!” “Bravo! 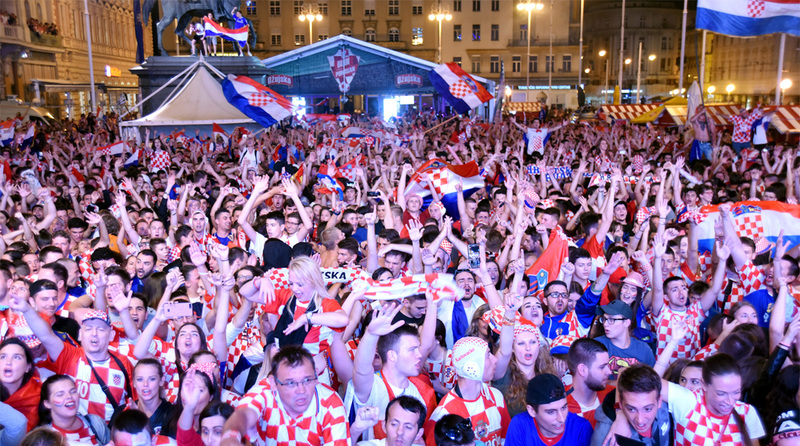 Everyone should celebrate … Dalic’s Fiery Ones achieved the biggest success in Croatian football history!,” commented Sportske Novosti paper online. But last night Dalic’s players did even better, securing a historic first World Cup final for the country of about four million people.